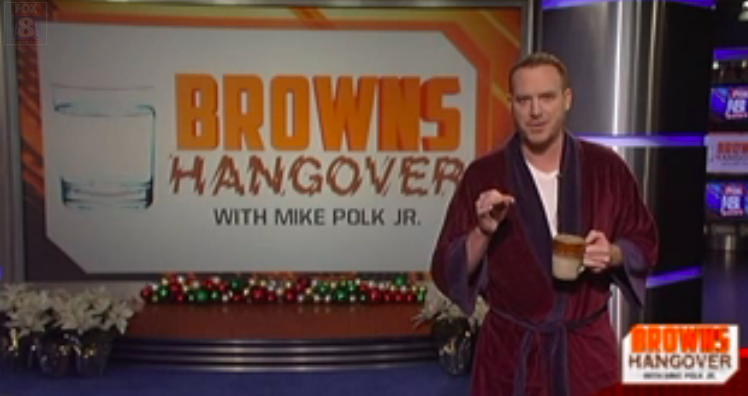 Mike Polk Jr. is synonymous with Cleveland sports. Specifically, the Cleveland Browns. He has become a beloved icon of the city because of his uncanny ability to say exactly what people are thinking, all the time. 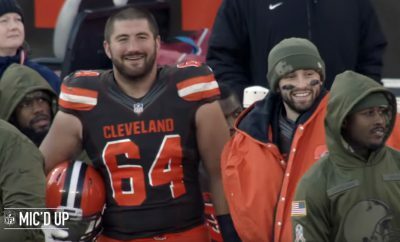 His “Factory of Sadness” video was one of the most popular and has become a staple in the pop culture of Cleveland. 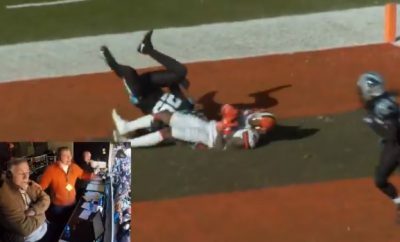 During his weekly segment on Fox 8 News in Cleveland this week, Mike Polk decided to put in “just as much effort” as the Browns did this past Sunday when they got their clocks cleaned 37-3 by the Cincinnati Bengals. He not only goes after the team, but also after head coach Mike Pettine who said he was satisfied with the teams effort on Sunday. 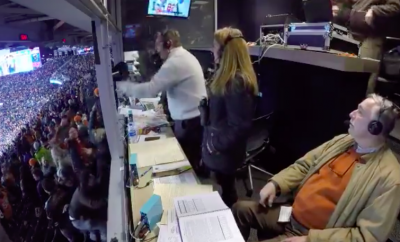 Calling Cincinnati the “Florida of Ohio” may have been my favorite part.